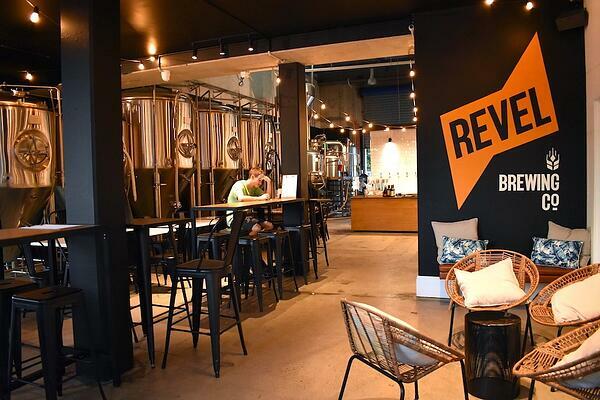 With beers so fresh, it’s only fitting that Revel Brewing Co also serve up the best pizza in town. Relatively new to our beloved Oxford Street, their wood fired Agnello pizza with slow cooked lamb has set tongues wagging and taste buds watering. In accordance to their philosophy ‘good people drink good beer’, the guys at Revel really are some of the most welcoming blokes around. What better way to spend your next Friday knock off drinks than munching on a pizza, washed down with a locally brewed pale ale.